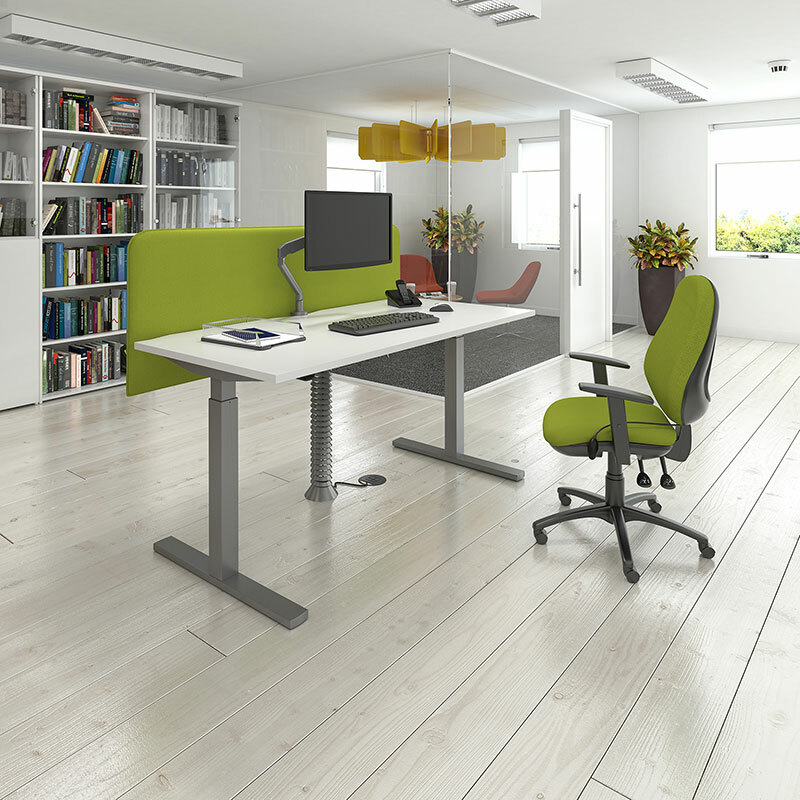 We work closely with our clients to understand their needs and provide a one-stop, bespoke furniture solution. 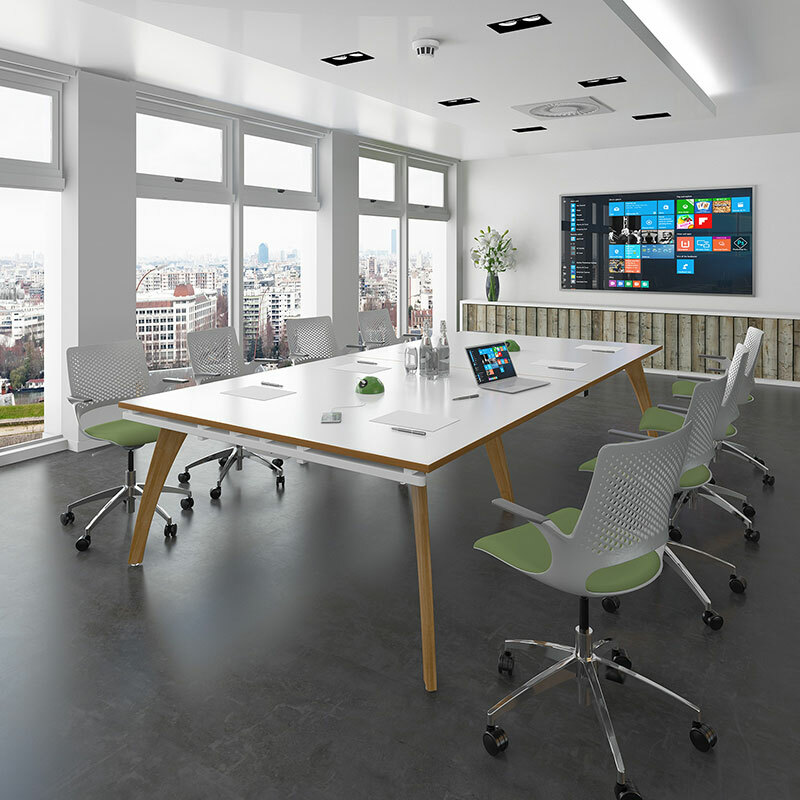 Our clients include the education, corporate, healthcare and leisure sectors. 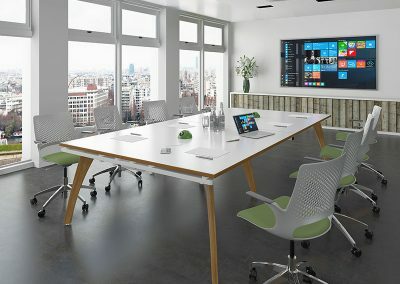 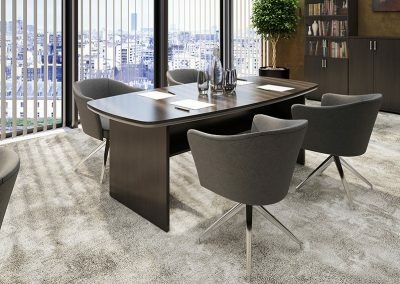 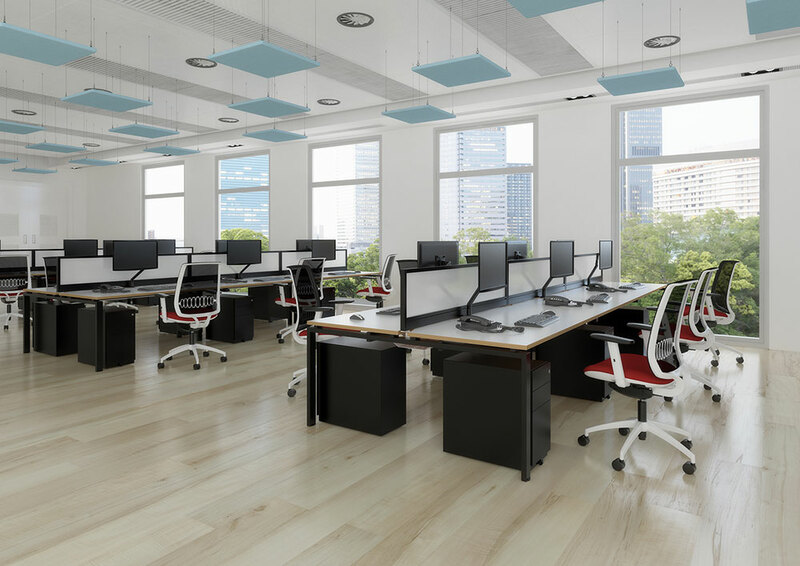 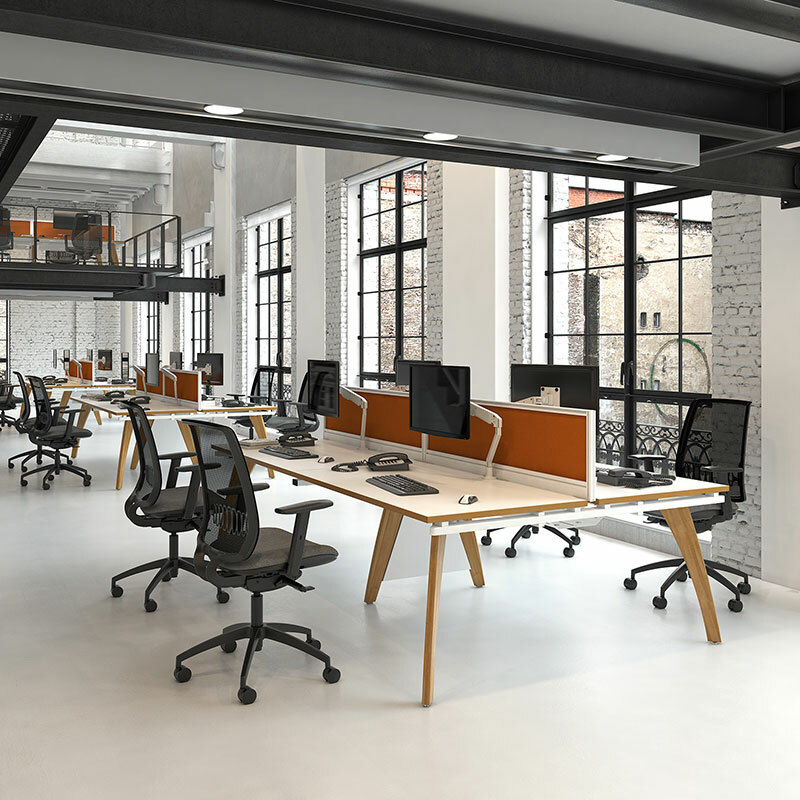 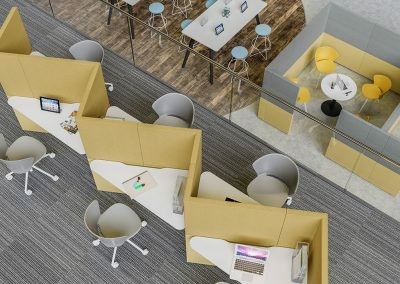 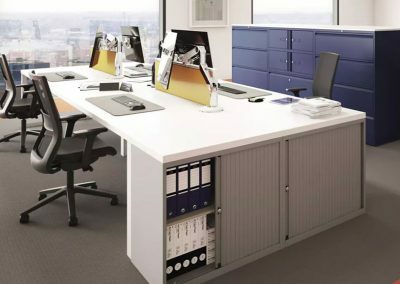 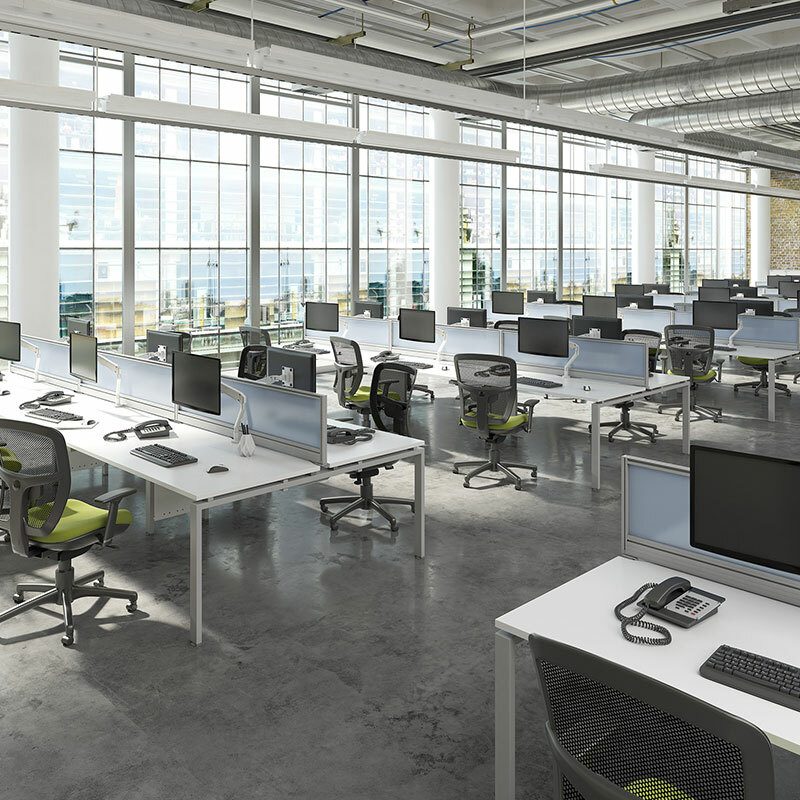 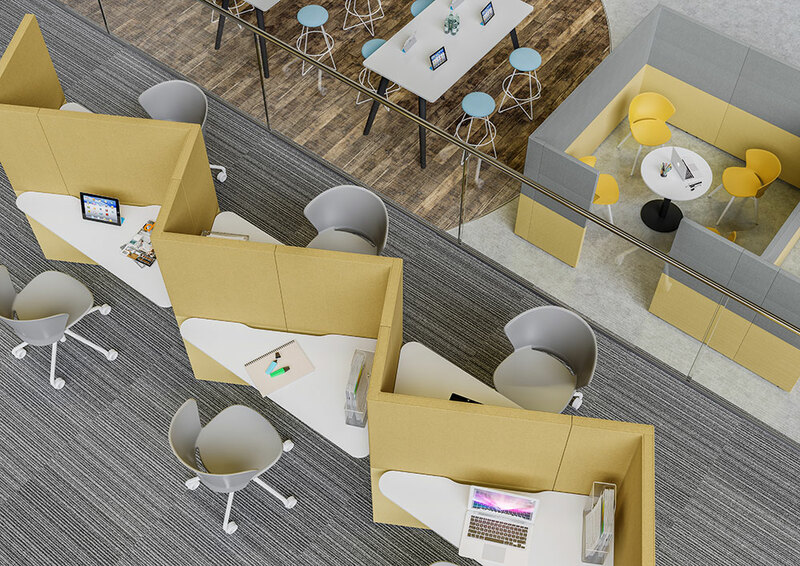 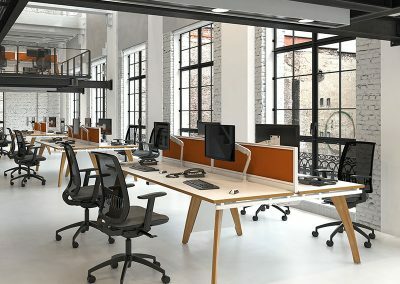 At Berkshire Office Furniture, we know that today’s furniture needs to be many things – comfortable, agile, collaborative, space-saving and re-useable. 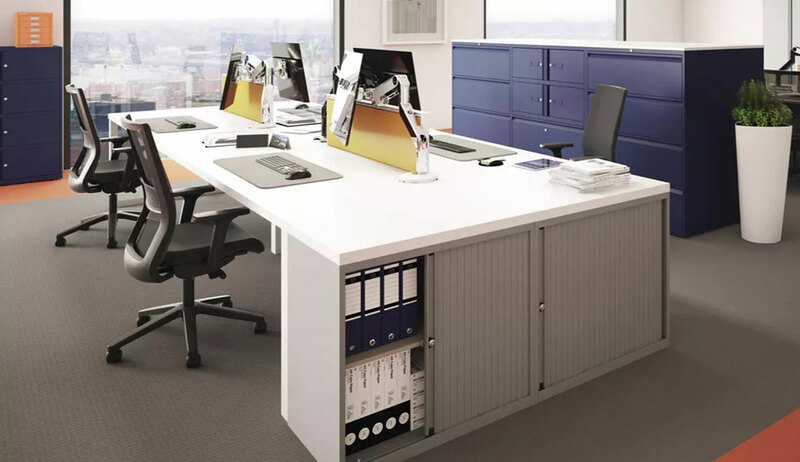 We take comfort seriously and will work to your brief to fulfil your requirements and create the most cost-effective solution. 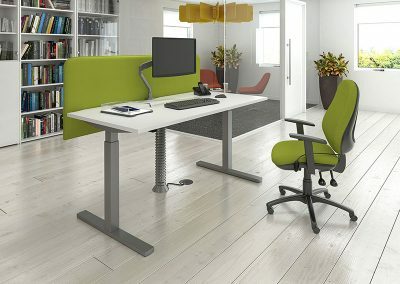 We believe that all our clients should be sitting comfortably! 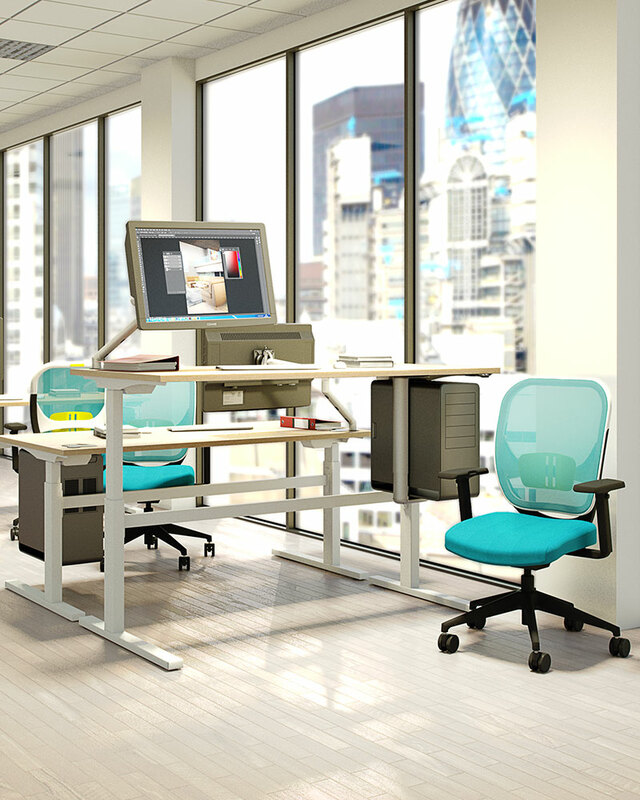 Get the best from your work space.